Follow: Middle East Trip Winter 2018. My name is Jonathan Gibson, and I am a junior at the University of Mississippi. I have felt God tugging at my heart for several months now to step out of my comfort zone and take a leap of faith into the mission field. I have been praying for an opportunity to do just that, and when I prayed big prayers, God gave a big answer. This winter, I am going on an extended trip to the Middle East, where I will be assisting a team in reaching one of the most oppressed and forgotten peoples in the world. While I am there, I will be helping the local team with their day-to-day operations, engaging with locals in evangelism, and documenting testimonies and stories of what God is doing in the Middle East for the purpose of spreading the gospel at home and abroad in the future. This trip carries with it a significant expense. I will be living overseas for several weeks, so your contributions will go directly toward my travel costs. Any amount you can donate would be so appreciated. 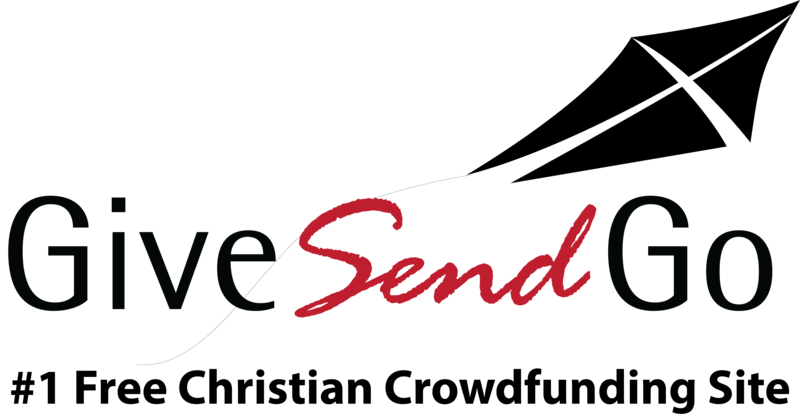 This is an incredible opportunity that God has put in my life, and I am thankful that you have taken the time to read this and prayerfully respond to whatever God is calling you to give. Even if you don't feel led to give, thank you for your time, and I ask that you would keep me in your prayers as I continue to fundraise and as I embark on this trip. Jonathan, our prayers will be with you on your journey.